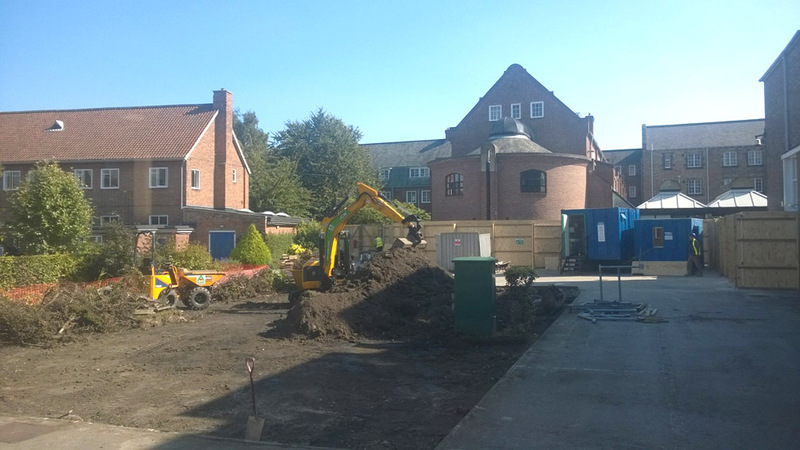 The new dining room extension project at York St John University started on site on the 1st September 2015. Hall Construction have been appointed by the university to construct the building based on a traditional procurement route. Site hoardings are near completion with the site strip under way. 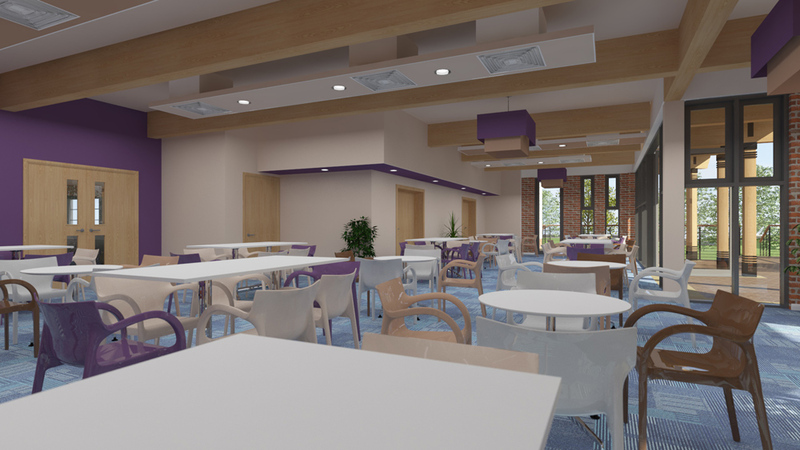 The project is due to be completed in March 2016 and will provide much needed additional dining, social learning and entertainment space for the university. The ‘pavilion in the landscape’ is in the very heart of the Lord Mayors Walk Campus, sensitively designed to consider the York conservation zone and adjacent grade 2 listed building. The key feature of the building will be the Glulam beams and columns, together with the exposed internal brick work and covered external terrace. 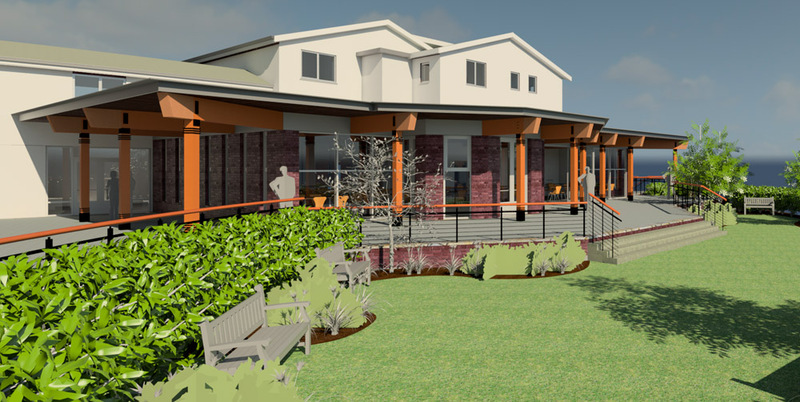 The building is designed to cater for an additional 90 – 100 covers, and will be enhanced by a new soft landscaping scheme to compliment the natural facing materials. 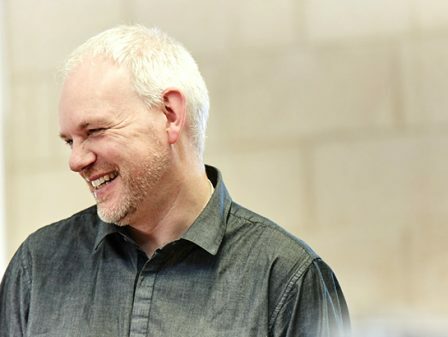 We have been working with York St John University since 2010 and are currently supporting their strategic development plan. 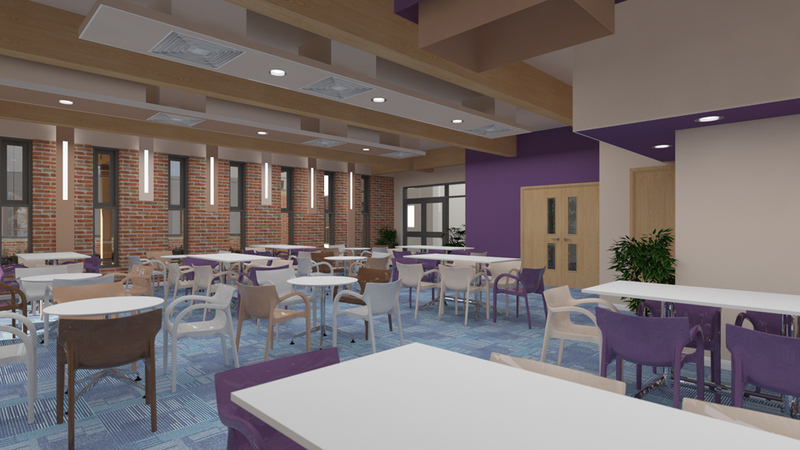 The dining room extension is the first of 4 live projects we are appointed on amounting to nearly £20m of construction work being delivered between September 2015 and Autumn 2017.